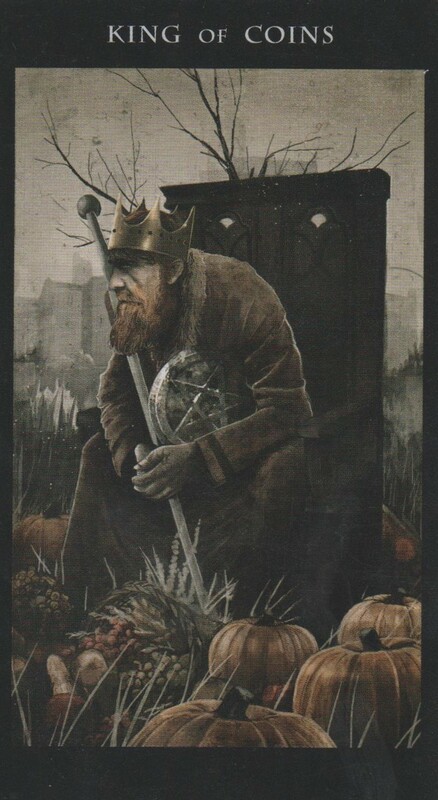 It’s the 43rd week of the year and the card of the week is the King of Pentacles. If it seems like you have the Midas touch lately, know that you earned it! This week is particularly interesting because most of the cards I drew are Major Arcana cards with 2 Aces thrown in there. 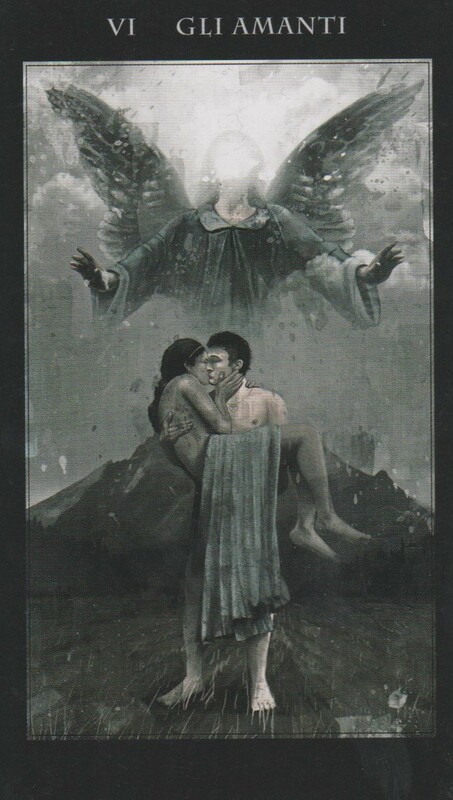 Then we have a random reversed card but it’s the 3 of Swords, which has a very positive meaning reversed. It’s going to be a good week full of magic as Samhain approachs and the veil between the world lifts. The number of the week is 7, a number of the unspoken mysteries. 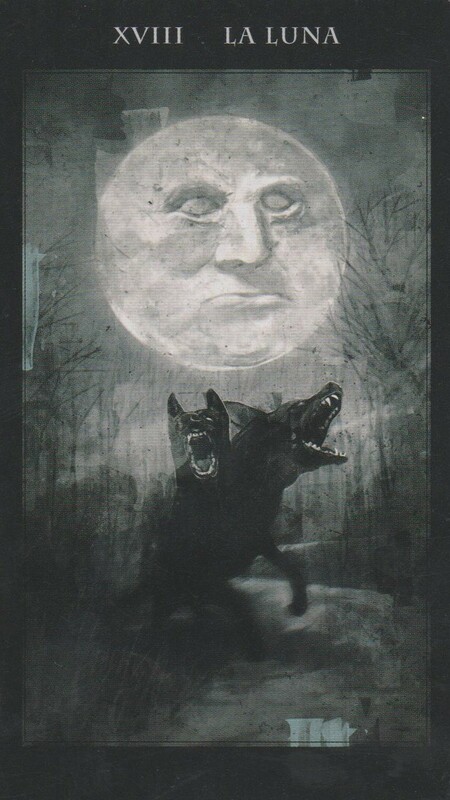 The Moon is a card of mysteries and the unknown. It’s a card of flowing emotions and the feminine sides of secrets. It can also indicate that things are not what they seem. Moon sextile Venus at 3:14 AM PST is a transit of happiness, creativity, love and beauty. Moon square Neptune at 4:18 is a transit that skews perceptions and distorts your vision. The morning could get off to a murky start so think look at just the facts in the face of any sort of uncertainty. The Moon is in the energetic sign of Sagittarius all day so you’ll be on your toes and ready to take care of any challenges that come your way. The number of the day is 7, a number of mysteries. Mantra: Is that your final answer? 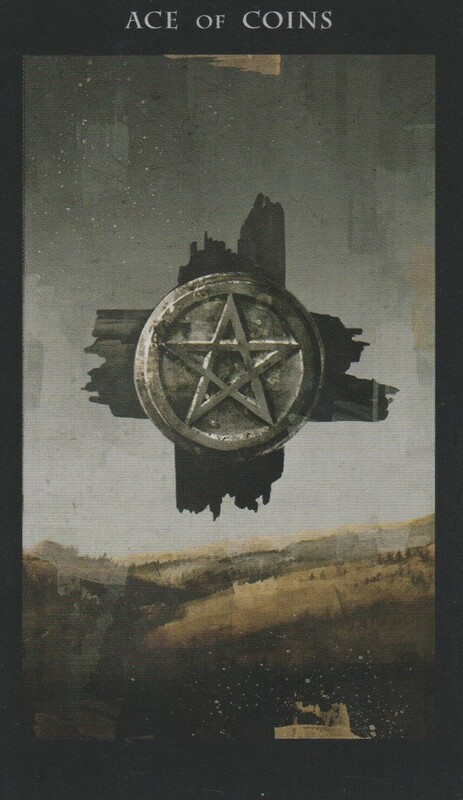 The Ace of Pentacles is a card that is like a trophy that’s almost in your grasp. You have the vision, how will you obtain it? Moon conjunct Saturn at 4:55 AM PST is a nit picky, over critical transit that can distract you from what really matters. Don’t get hung up on the can’ts, focus on the cans. Mercury trine Neptune at 8:56 AM PST that brings an awakening of the mind. You may want to try to do something out of the ordinary today and see what happens. Moon trine Uranus 9:44 AM PST is a rebellious, action packed transit. Go with where it takes you. Moon square Masr at 8:14 PM PST is a transit that could bring disagreements. But that all evens out with Moon sextile Sun at 9:08 PM PST so any bumps from earlier in the evening has the potential to be smoothed over. Moon sextile Jupiter at 11:41 PM PST is an optimistic, happy transit that will remind you that everything is in the right place. The Moon goes Void of course in Sagittarius at 9:44 AM PST. Then She will enter the diligent sign of Capricorn at 5:12 PM PST. Whatever you set out this evening to do, do it with intention. The number of the day is 8, a number of karma. The Sun is a card of bright, shinning power. You attract what you bring to you now that the Sun is shining on you. 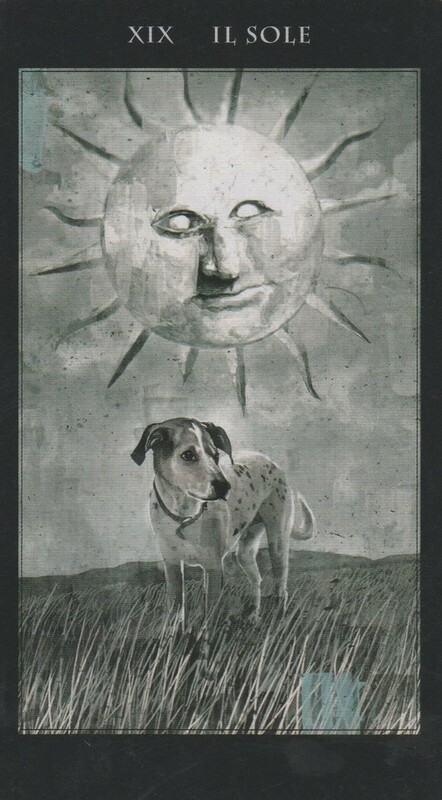 It’s interesting that we have the Sun and the Moon appear this week, so pay attention to what opposing forces that are actually working together in your favor. Moon sextile Neptune at 4:56 PM PST is a psychic, intuitive transit that will illuminate the truth in all matters. Moon sextile Mercury at 9:49 PM PST is an intellectual transit that brings good conversation and free flowing thought. Moon square Venus is an indulgent transit that will leave you filling yourself up until you can’t take any more. The Moon is still in the sign of the teacher, Capricorn. Recognize you’ve come a long way and be thankful for the lessons learned along the way. The number of the day is 9, a number of near completion. Mantra: Is there really such a thing as too much of a good thing? The Lovers is a card of making choices. Whatever path you decide to take will have a big part in where you go in the foreseeable future. Moon conjunct Pluto at 3:49 AM PST is transit that brings intense emotions to the surface. If you are asleep during this transit, this theme may appear in your dreams. Sun conjunct Jupiter at 4:11 AM PST is a transit of good feelings and unlimited optimism. Get out and live today. Physical relationships begun now will bring much growth and change. Moon square Uranus at 10:22 PM PST is a transit that can topple towers. Are you ready for the break through? The Moon is goes void of course in Capricorn at 10:22 PM PST so if you’ve been avoiding giving into temptation, you should allow yourself to bend tonight. The number of the day is 1(0), a number of new beginnings. Mantra: With every gain comes a sacrifice. 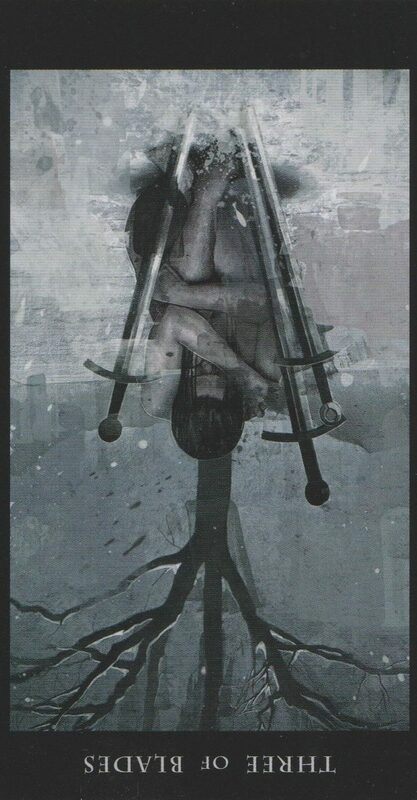 The three of Swords is a card of healing hearts. The chains are being broken and you’re free to love again. Moon trine Mars at 12:21 PM PST is a transit of strength and leadership. Moon square Jupiter at 1:30 PM PST reminds us to not let our egos go to our heads. So the challenges that come with First Quarter at 3:22 PM PST in Aquarius will most likely revolve around sudden realizations of how someone or a group sees you. However, the surprises should be positive. Venus square Pluto at 8:19 PM PST is a transit of time defying experiences in love. The mystery of love can only deepen from here on out. Mercury sextile Pluto at 8:22 PM PST brings life changing truths to the forefront. The number of the day is two, a number of partnership. Mantra: True love forgotten heals with time. 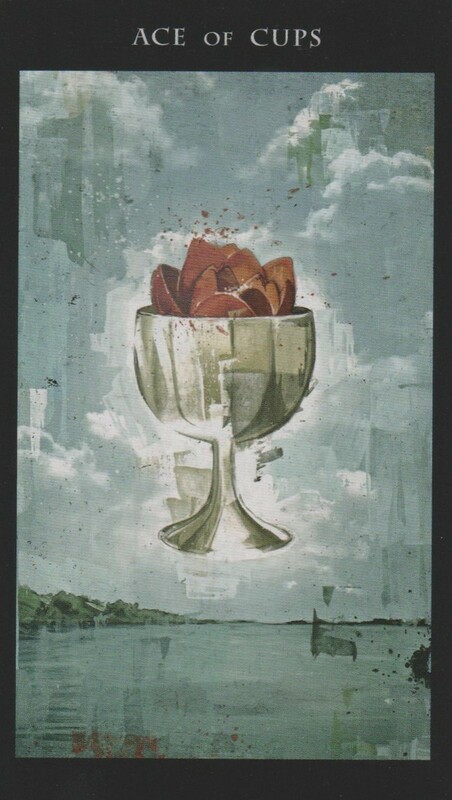 The Ace of Cups is a card of overflowing love, beauty and creativity. Whatever you do today, do it with love. Moon trine Venus at 6:02 PM PST is a transit of love and beauty. Moon square Mercury at 6:35 PM PST may skew communication so remember that actions speak louder than words. The Moon is still in Aquarius so prepare for a revolution of the heart. The number of the day is 3, a number of two becoming one. 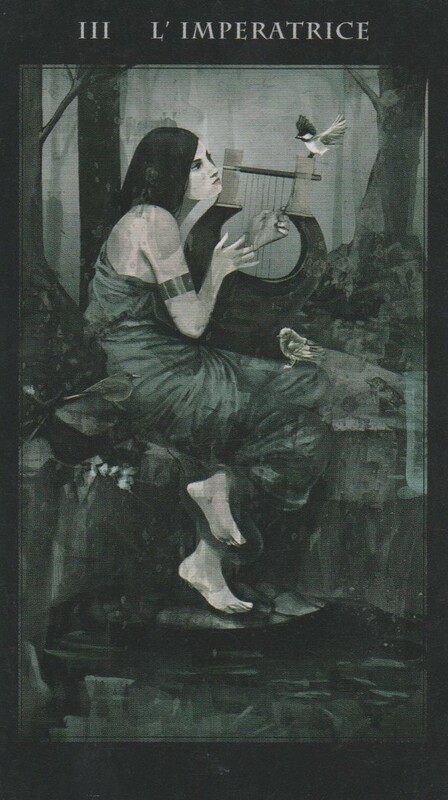 The Empress is a card of fertility. The time is ripe for you to use your creative power to manifest and visualize the world you want to live in. Moon sextile Saturn at 6:01 AM PST 6:01 AM PST is a transit that allows you to accept what has to be done. Moon sextile Uranus at 9:22 AM PST brings yet more earthshattering revelations. The Moon goes void of course in Aquarius at 9:22 AM PST and encourages you to keep flowing with things through the wild storm when she enters Pisces in 4:46. The number of the day is 4, a number that reminds you no matter how intense this week has been, you have a firm foundation. Mantra: Don’t fight the future. This entry was posted in art, Astrology, Dakness of Light Tarot, dreams, mysticism, mythology, Neptune Retrograde, numerology, occult, self help, spirituality, Tarot, Uranus Retrograde, witchy, Writing and tagged abundance, art, astrology, card a day, divination, dreams, empowerment, halloween, inspirational, love, magick, manifestation, mantra, meditation, metaphysical, motivational, mysticism, numerology, occult, pagan, predictions, psychic, samhain, self help, spiritual, spirituality, tarot, tarot reading, tarot weekly forecast, wicca, witchcraft, witchy, writing. Bookmark the permalink.